Located One Minute To Shelburne On A 1.73 Acre Lot In The Country, This Devonleigh Home Is Perfect For The Buyers Who Want The Extra Breathing Space Of Life In A Rural Setting In A Neighbourhood Of Similar Homes. 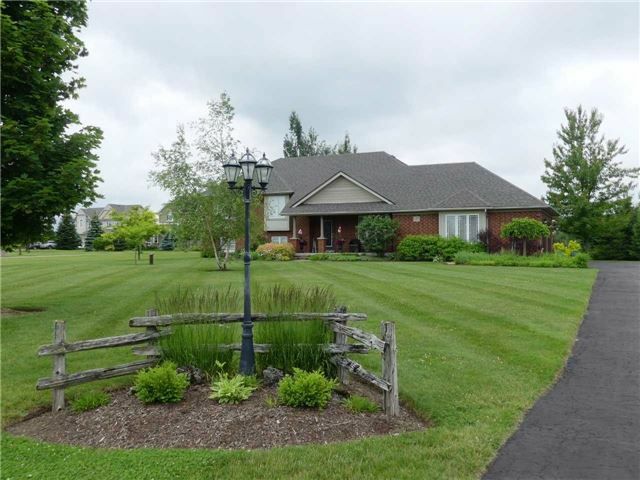 Beautifully Maintained , Great Care Is Evident In The Entire House & Property . This Model Allows The Family Members Private Space Away From One Another Providing A Family Room, Gym And Playroom Separate From The Main Living Area. Start your guided tour now.